When it comes to creating a space in Brevard County that is perfect for your needs, chances are good that you place a lot of emphasis upon the design and appearance of that area. If you’re building a home, for example, you’ve likely given a lot of thought as to how you will use each of the spaces within it. That can lead to a lot of discussion regarding the perfect size of the room, the shape of the room, the height of the ceiling and all manner of other factors. Furniture is often another big consideration; many people spend weeks looking for the perfect chair or sofa to complement their design in Melbourne, Indialantic and surrounding areas. Did you know that paint is easily as important as everything listed above when it comes to perfecting a space? It might not initially seem like a big deal, but with a little thought, we think it will make more sense. Think about your ideal bedroom. Is it a bright, airy space? If so, consider the walls specifically. What is on them, and do they complement the colors of any artwork, bedding, or curtains in the room? Chances are good that while you might not have had a specific color in mind when you first thought about that room, you now have a good idea exactly how you’d like its walls to appear. Whatever your vision for your space, the right paint can make or break it. You should take your time when thinking about the hues you intend to build the room around, in other words, and find the very best painting company around. The last thing you want to do, after all, is spend the time to painstakingly pick out the perfect shade of paint for each room only to see it applied poorly. 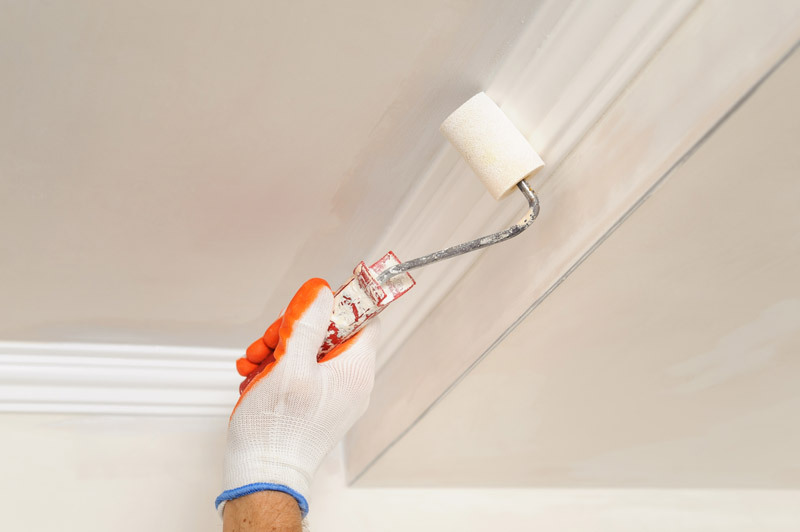 Instead, reach out to an experienced team of professional painters in Brevard County who can help give you the perfect paint job to turn your vision into a reality. 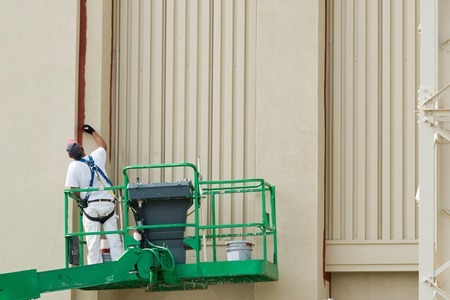 As you might have gathered from the above list, we offer both residential and commercial painting service. We can also help paint both the interior and the exterior of your space to ensure that it perfectly fits your needs. Are you looking for a painting option for your home? 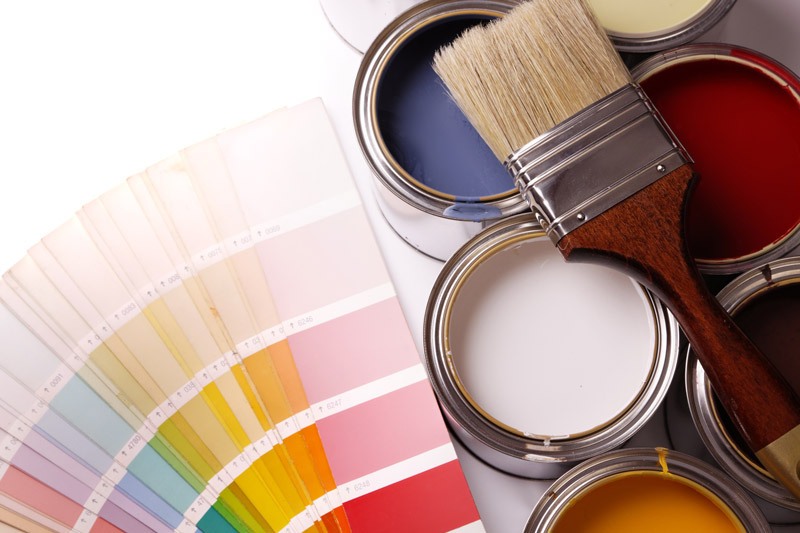 Whether you are looking to add new colors to your walls to give your existing space an updated feel or are hoping to secure painting services for an all-new build, Painting Brevard has the skill and experience needed to perfectly meet your expectations. In fact, we believe that we offer some of the very best painting solutions in Melbourne and surrounding areas, and we’re happy to work closely with you to ensure that you are completely happy with the service we provide and the paint job you receive. 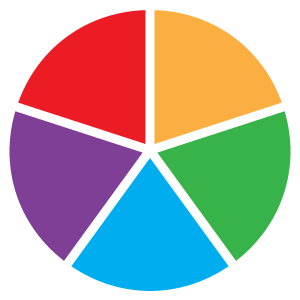 We can even you determine the best type of paint and finish type that is best for the material in question. 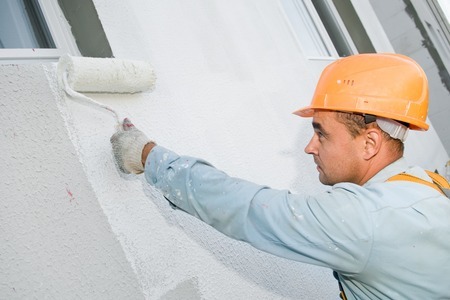 We have the experience and knowledge to give your business the best coat of paint possible. We’re happy to offer our commercial clients a comprehensive set of painting solutions to help ensure a great paint job regardless of the material being painted or the size of the job. Just reach out to us with the details of the job, or potential paint job, and we’re happy to work with you to find the best solution for your commercial space. Note that everything we discussed above holds true whether you are looking for painting solutions for the interior or the exterior portion of your space. We can give you an amazing paint job that will withstand the elements, as well as washing, to maintain its bright hue and original color for as long as possible. We are also adept at working through the interior of spaces of all sizes and shapes, too, so that we can make sure all of your walls are perfectly painted. 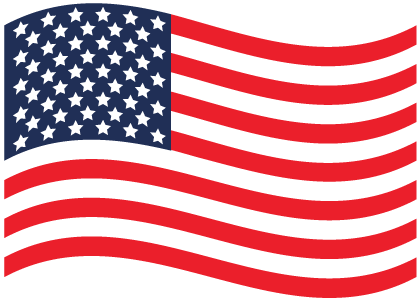 Are you looking for more information about painting solutions in Brevard County? Painting Brevard offers comprehensive and skilled painting solutions for all of your Melbourne and Indialantic needs. Reach out to us today and let our skilled team explain exactly how we can help!